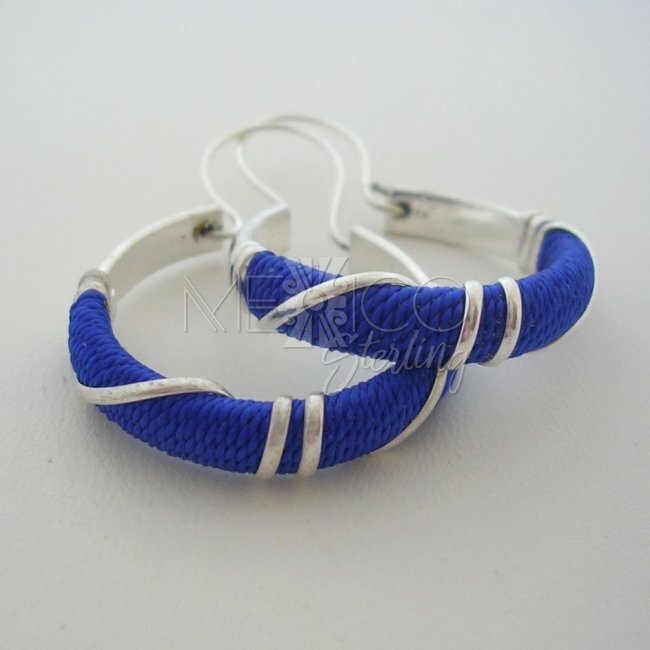 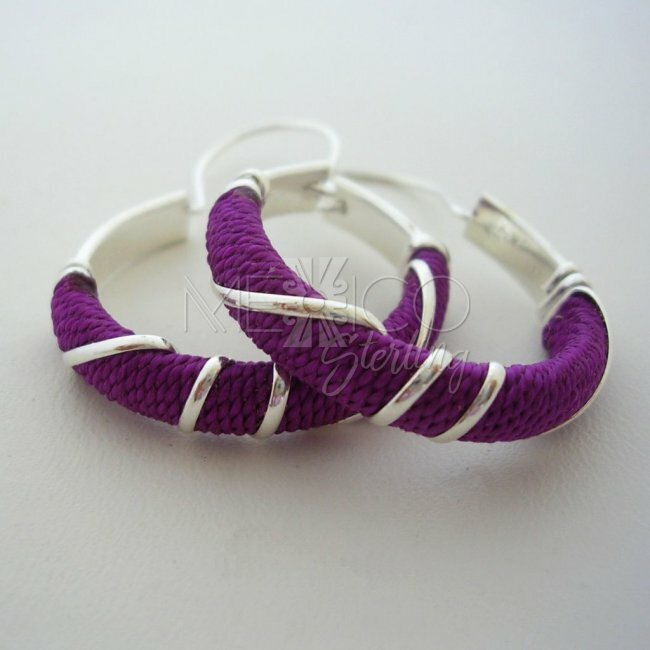 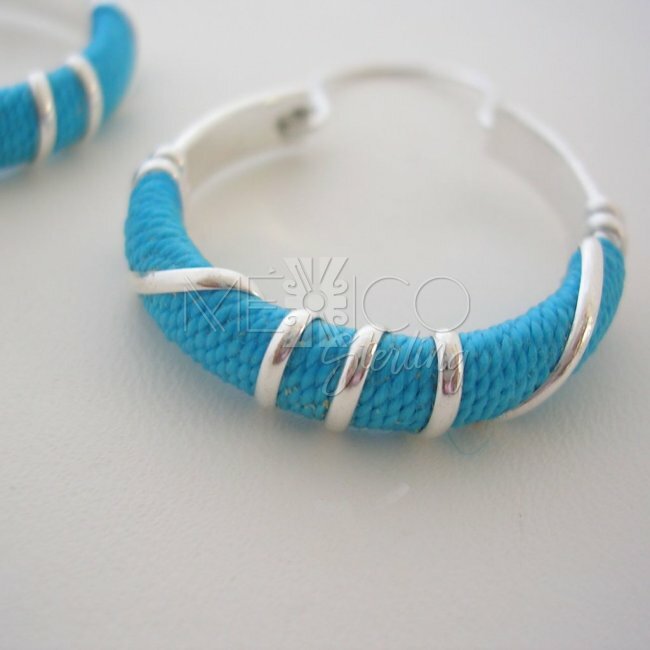 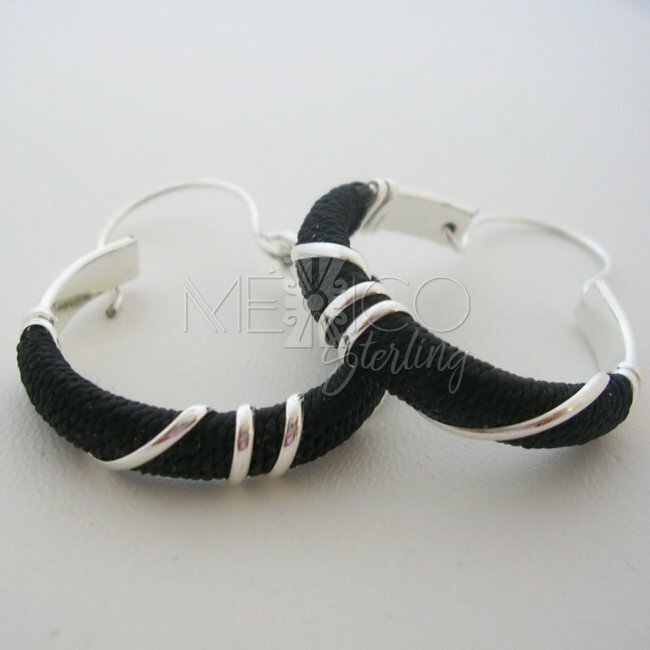 Dimensions: Diameter: 1 1/8" Length: 1 5/8"
This silver plate design that is shown on these hoops is really wonderful. 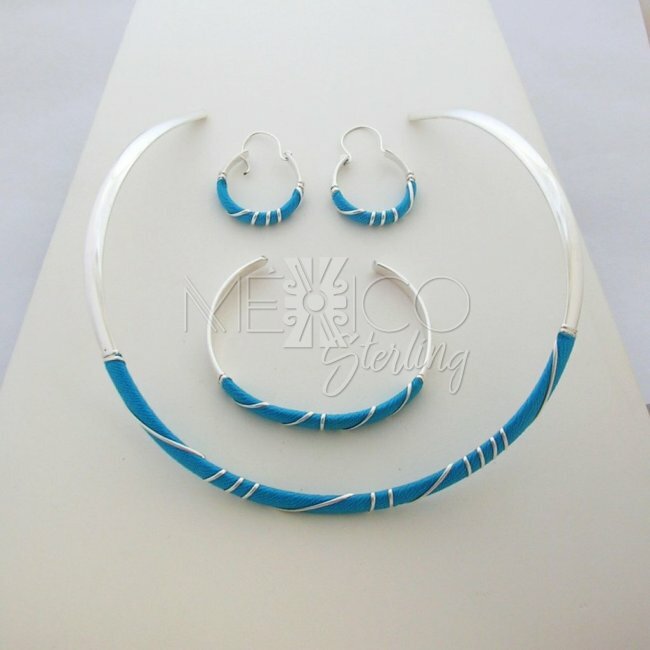 They are? 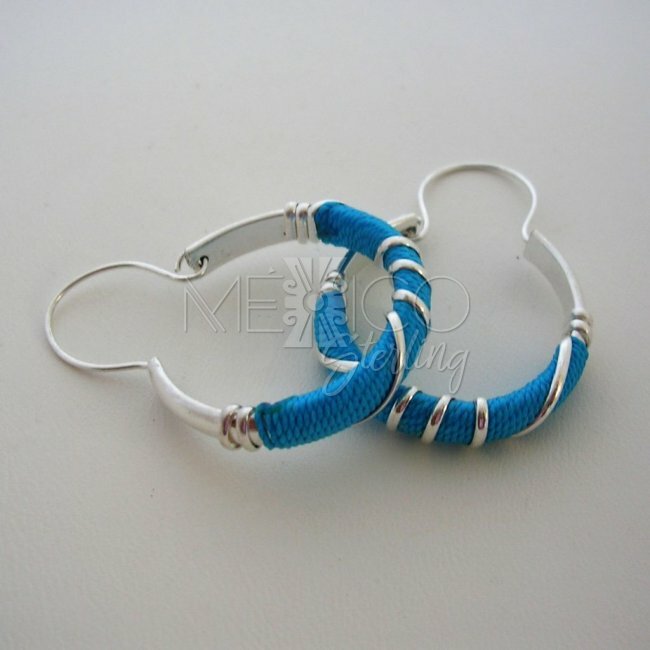 silver plated pieces of jewelry that are handmade witht he same care that the sterling silver pieces in my store, they also have a nice finish. 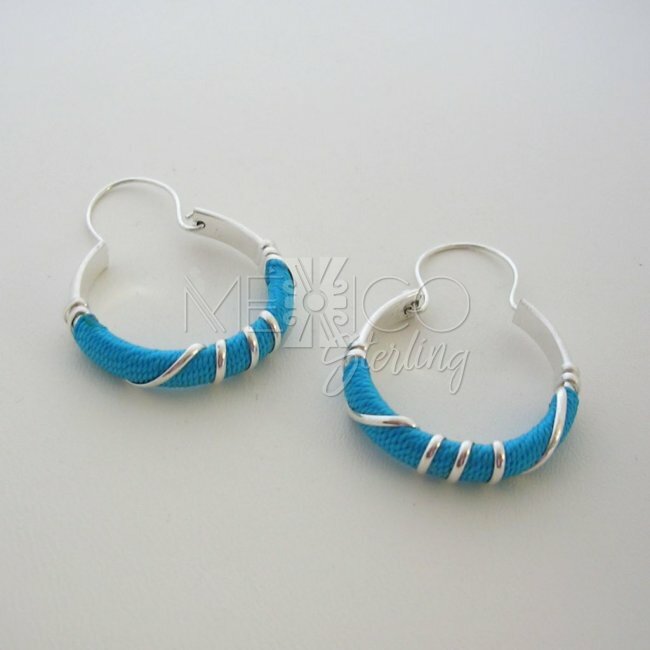 They are lighter in weight with the same interesting look that any silver piece would have. 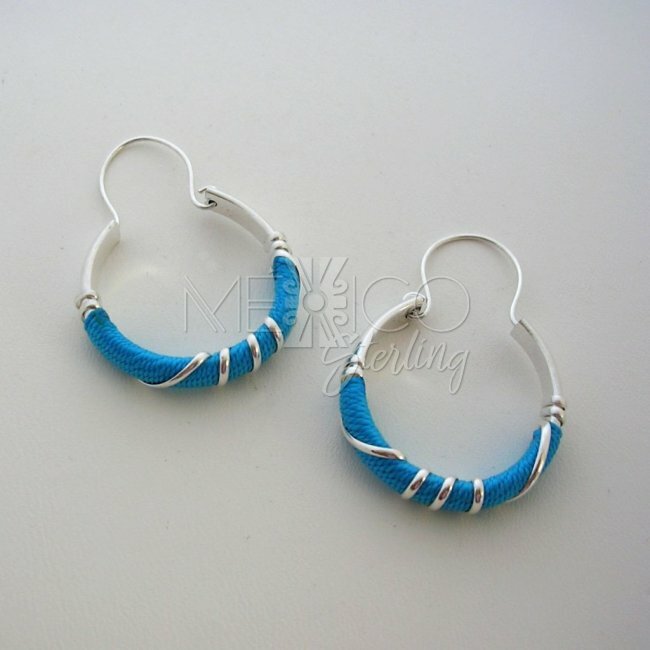 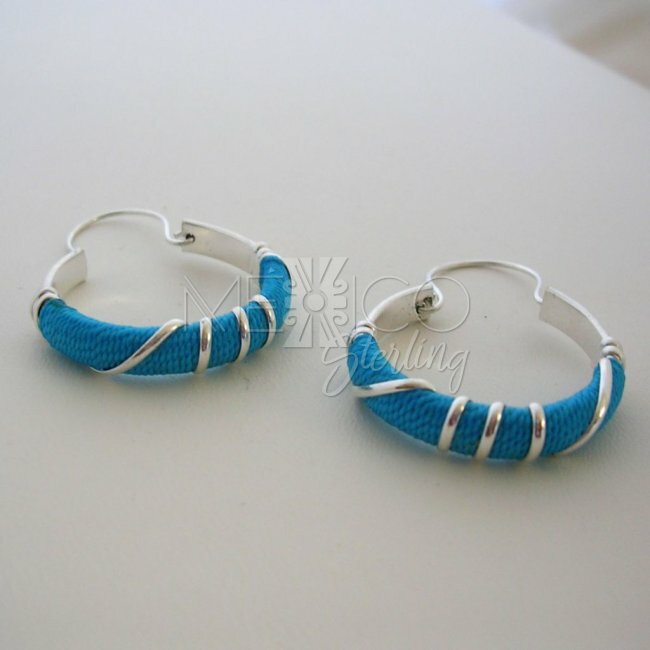 They are perfect jewelry ornaments for a clean casual and modern ethnic look.